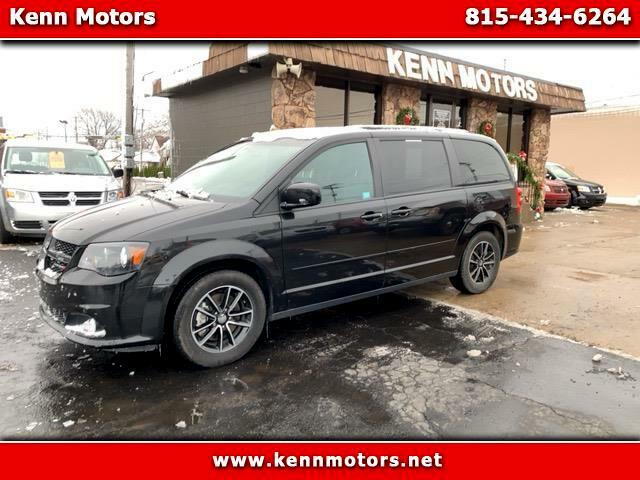 This vehicle is located at Kenn Motors in Ottawa, Illinois. Visit us at www.kennmotors.net to view our full inventory. Kenn Motors has been located in Ottawa for over 45 years. Let us help you get into the car of your dreams. Prices are subject to change with approved credit. Dealer is not responsible for data ommissions and/or errors. See dealer for details.